Shinichi Suzuki (born as Shin'ichi Suzuki in Nagoya, Japan, died in Nagoya, Japan) was a famous Musician from Japan, who lived between October 17, 1898 and January 26, 1998. He became 99 years old. Shinichi Suzuki (铃木 镇) was a violinist and successful music educator. 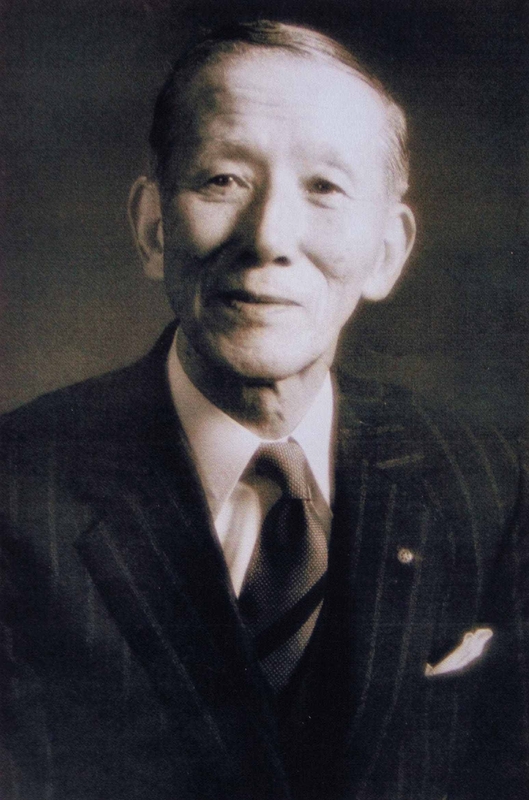 His father, Masakichi Suzuki, was also a violinist and violin maker, and founded the first violin factory, which soon had over 1000 employees. Shinichi Suzuki began at the age of 17 years of violin lessons. From 1921 to 1928 he studied with Karl Klingler at the Universität der Künste Berlin. While in Germany, he spent time under the guardianship of Albert Einstein. In 1930 he returned to Japan with his German wife and became director of Teikoku Music School and conductor of the Tokyo String Orchestra. Dr. Suzuki has achieved great fame with his teaching method, originally intended for string instruments. His theory is based on the following: When a child is already at the age of two to three years can learn something as complicated as language, why should it not also with daily repetitions to learn a play on a string instrument? Early Start on teaching (at the age of two to three years). The child must hear much music. Violin game takes place during the first year without notes. Involvement of parents in the learning process. Single instruction combined with joint classes in groups. He is born under the zodiac libra, who is known for Balance, Justice, Truth, Beauty, Perfection. Our collection contains 14 quotes who is written / told by Shinichi.